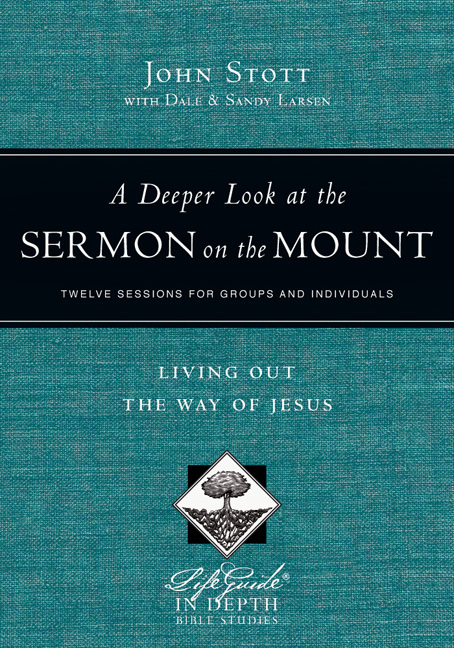 The Sermon on the Mount is Jesus' most inspiring and challenging description of the Christian counterculture. 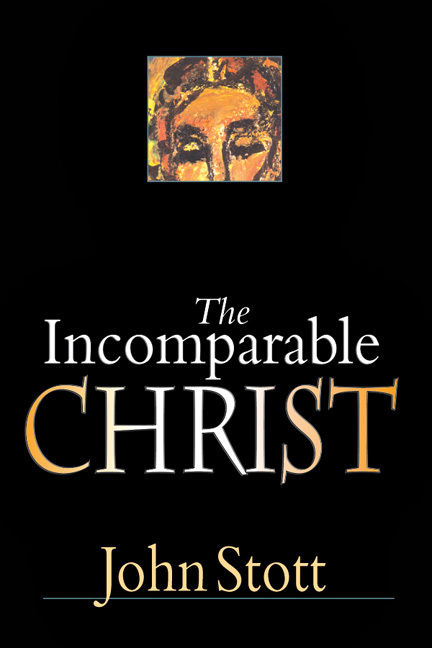 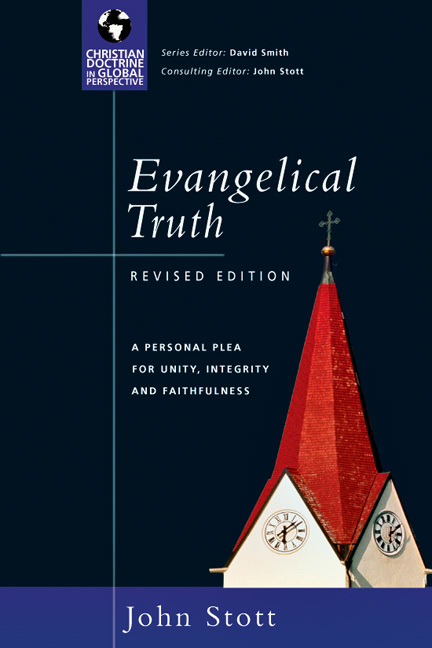 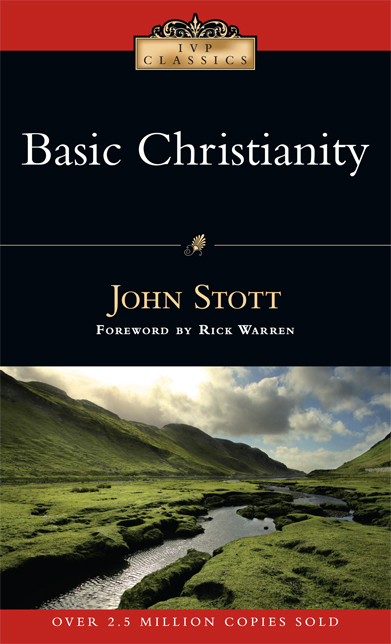 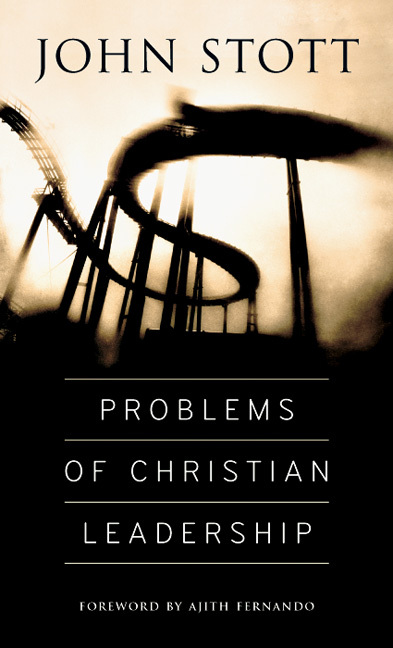 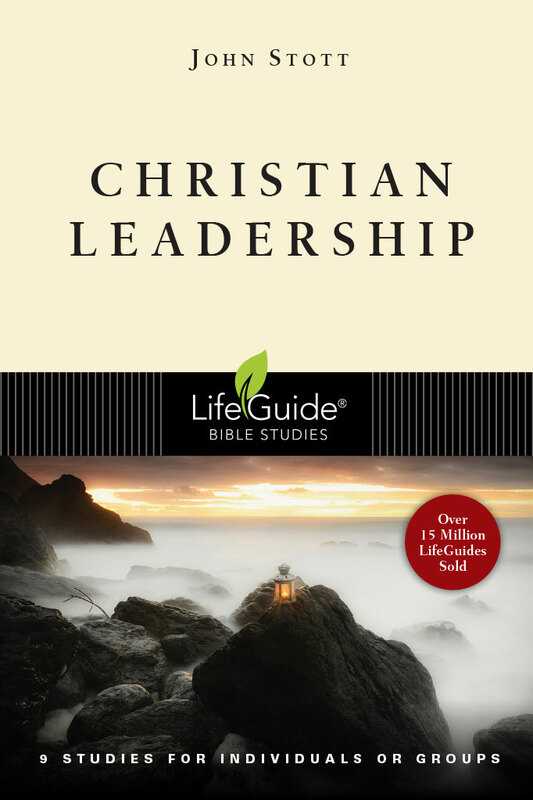 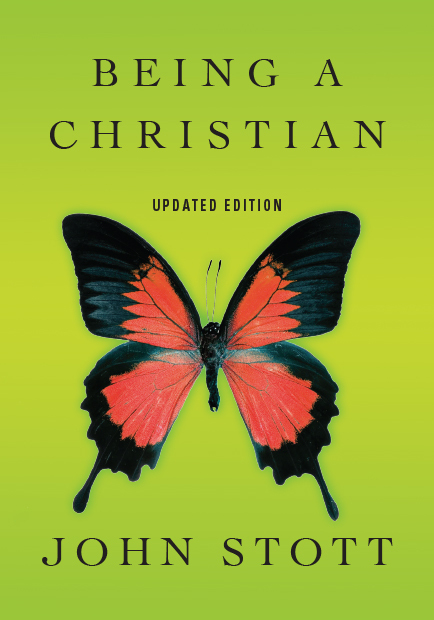 John Stott's teaching on this timeless text shows how its value system, ethical standard, religious devotion and network of relationships clearly distinguish it from both the nominal church and the secular world. 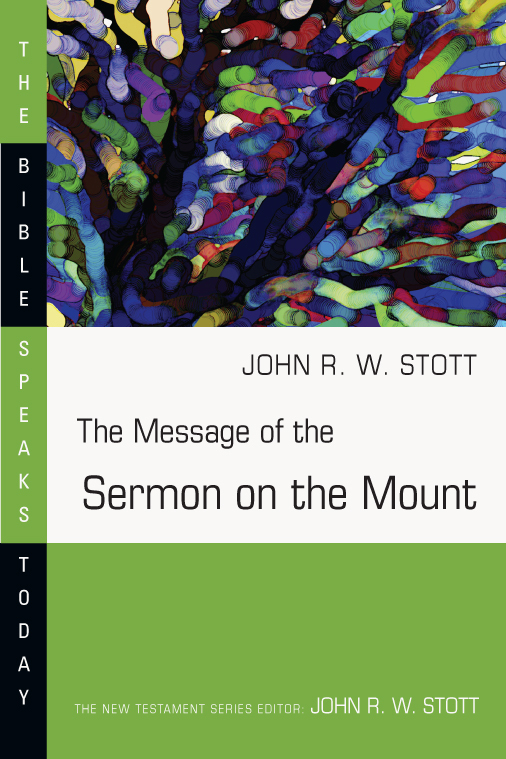 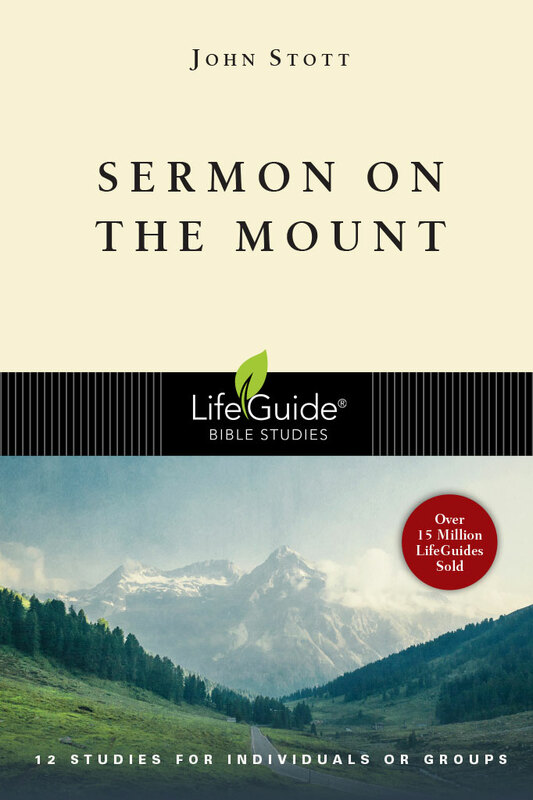 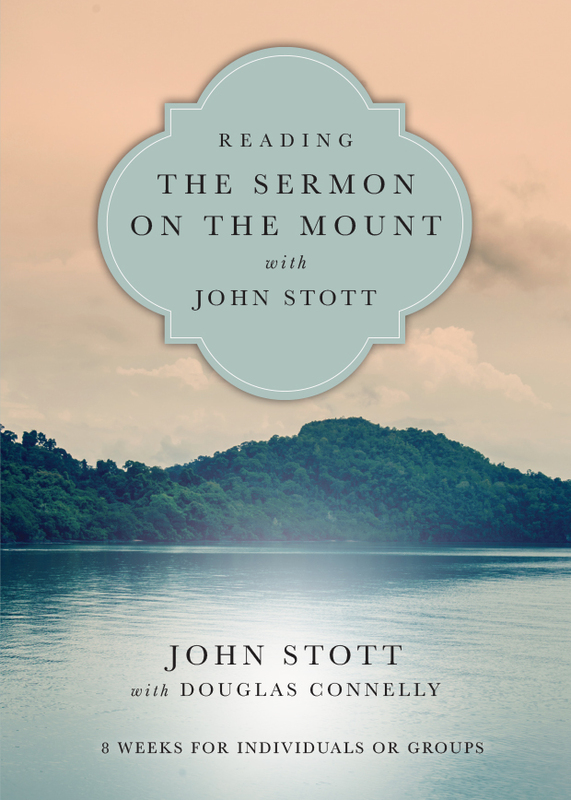 In this volume Stott's The Message of the Sermon on the Mount is offered in brief readings suitable for daily use which take us passage by passage through the Scripture text. 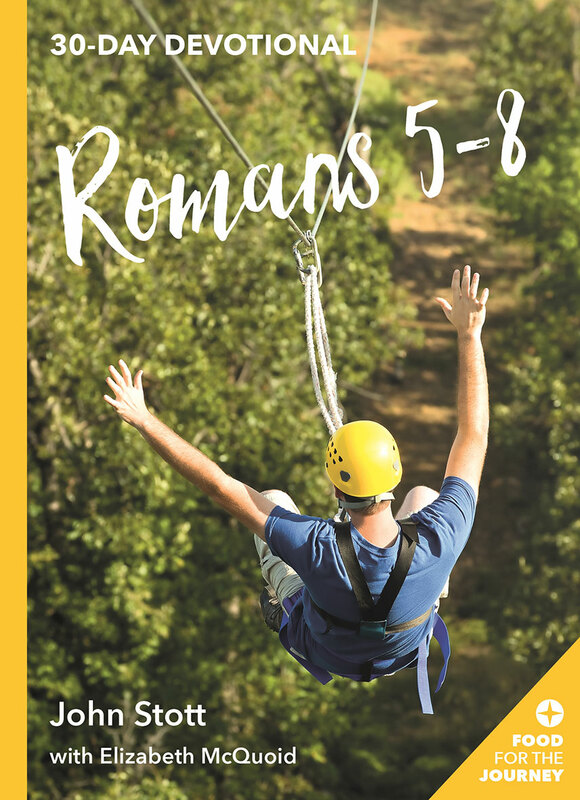 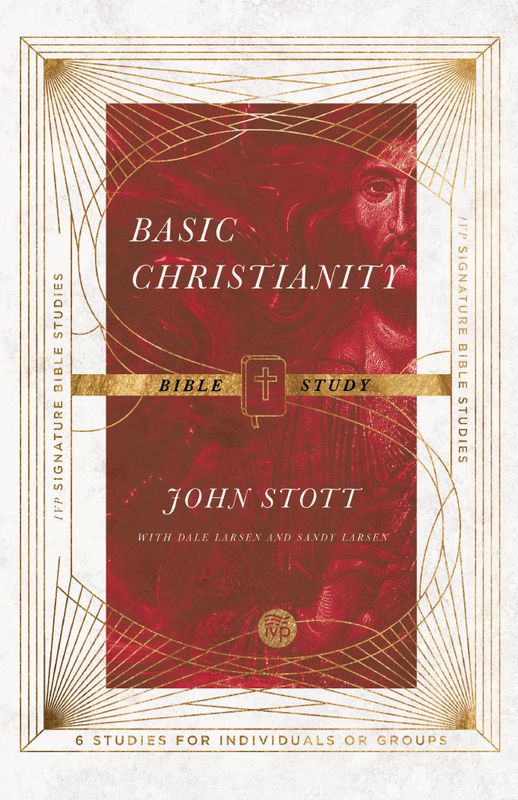 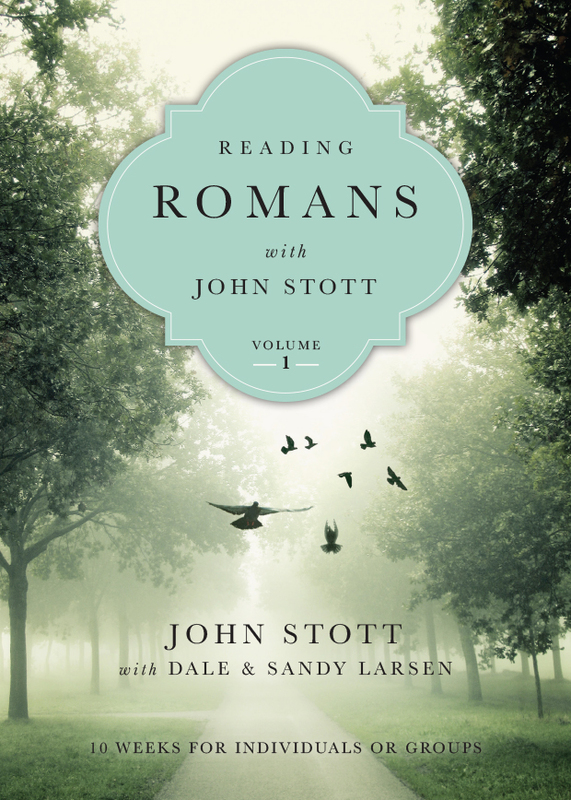 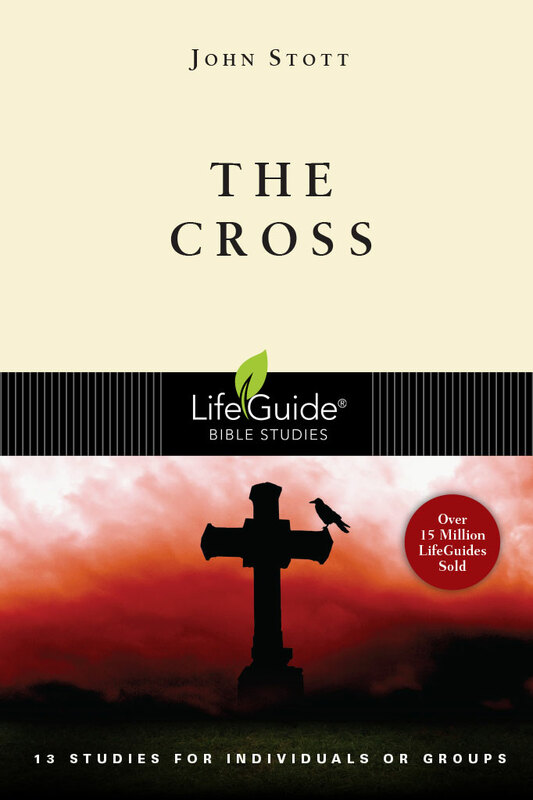 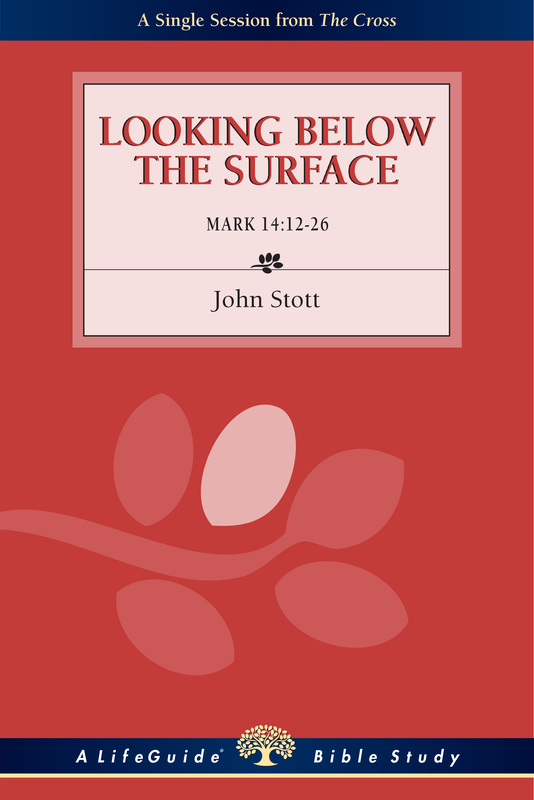 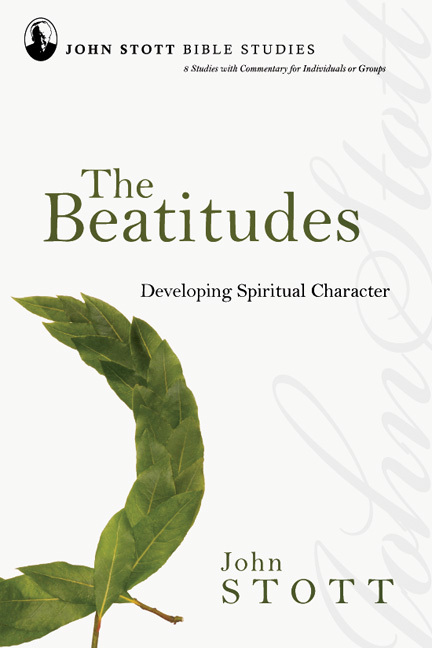 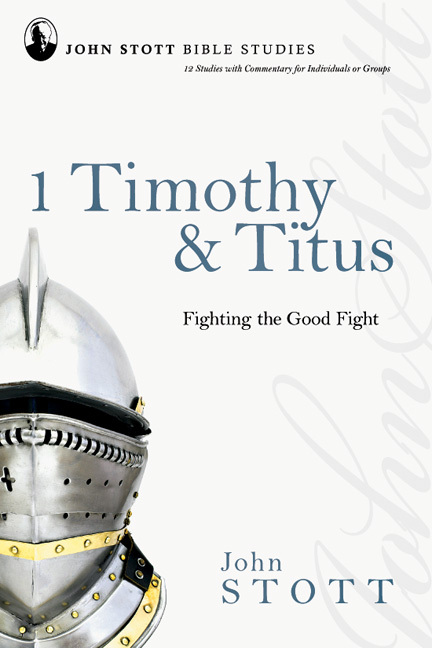 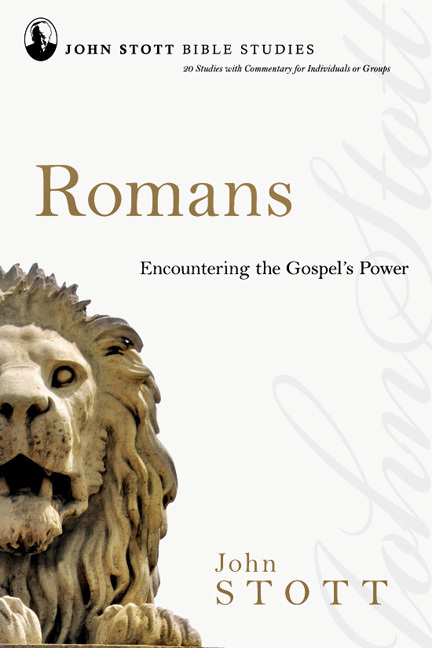 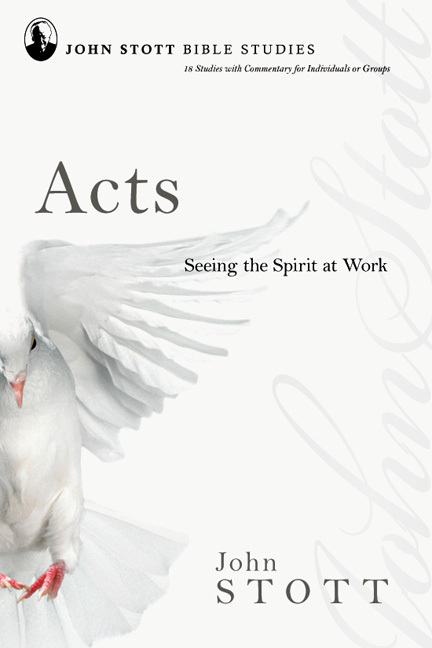 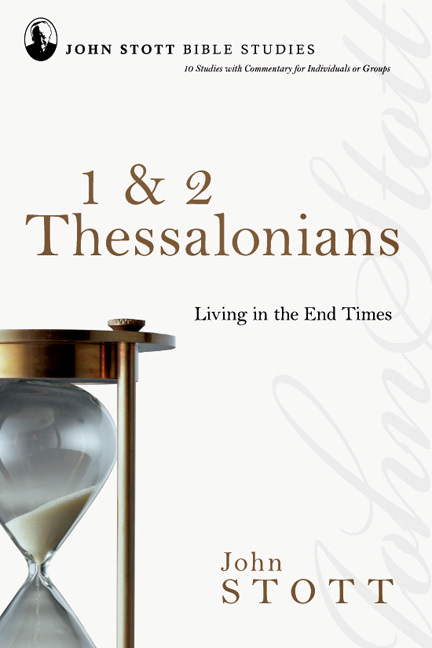 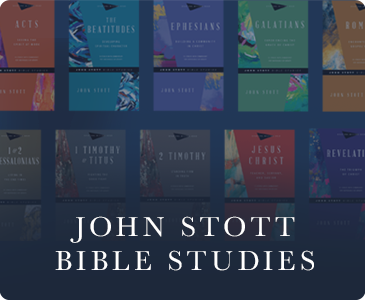 Including eight weekly studies for individuals or groups, this book covering Matthew 5-7 allows readers to enjoy the riches of Stott's writings in a new, easy-to-use format. 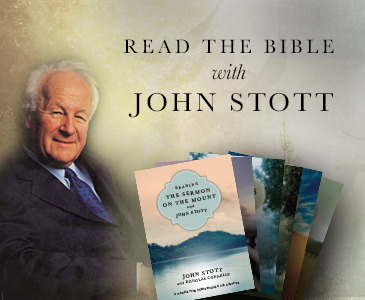 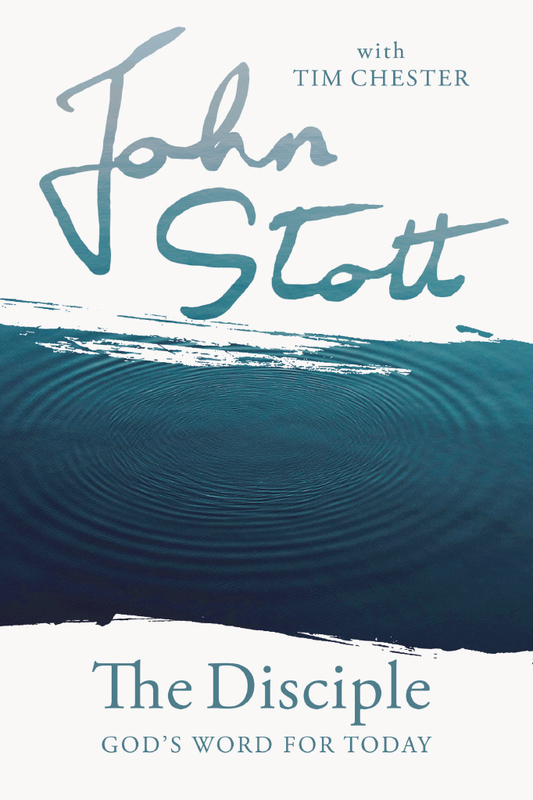 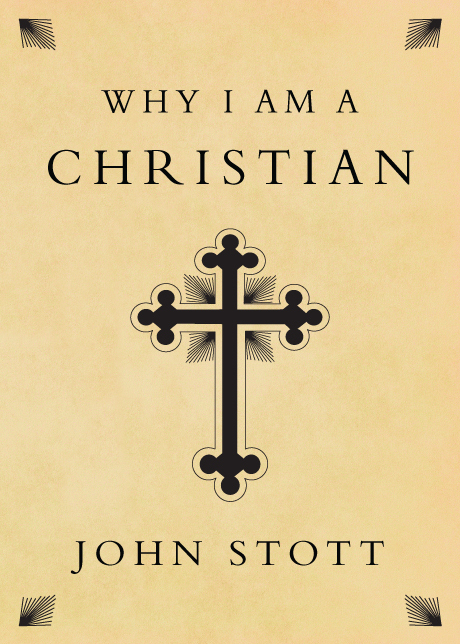 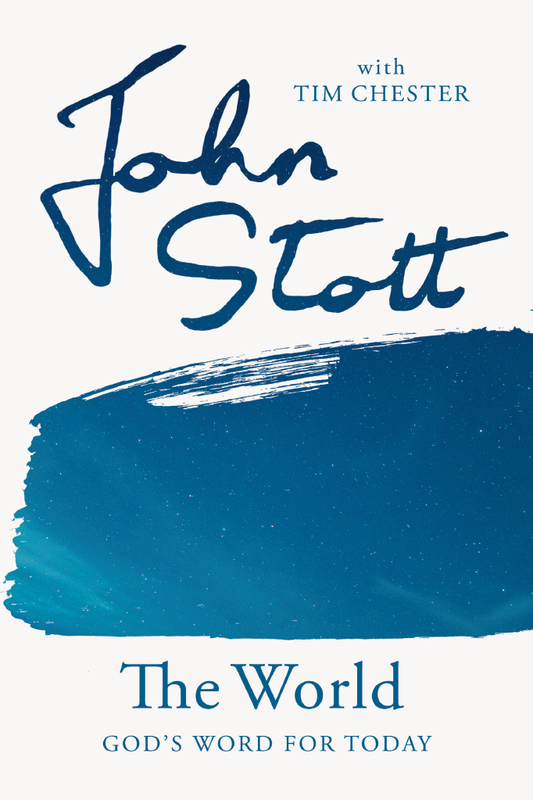 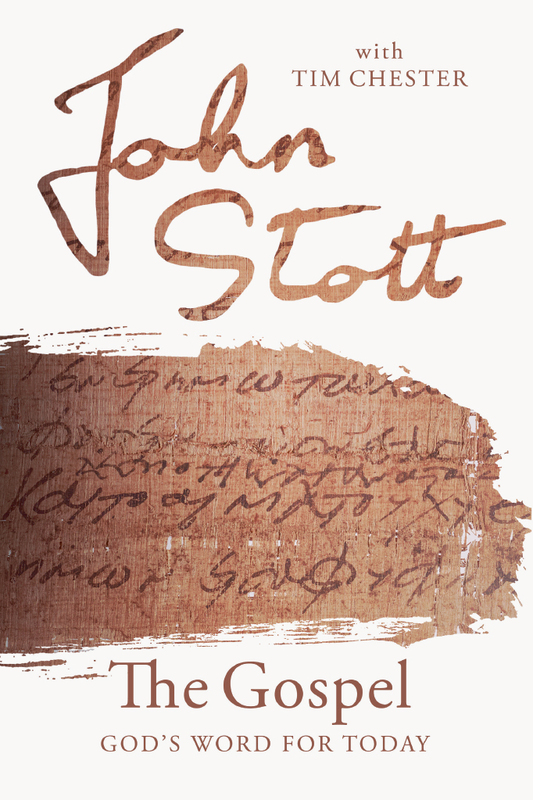 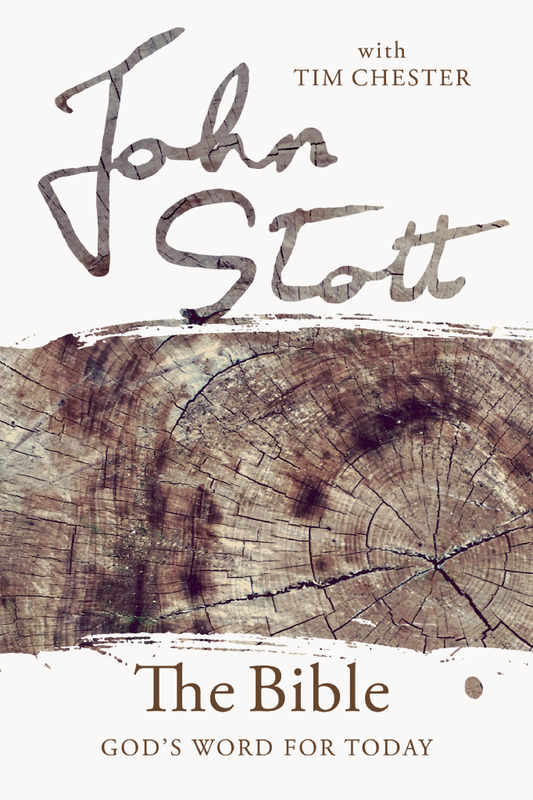 "On every continent, churches and church leaders called Stott 'Uncle John' because he pastored, mentored and loved us. 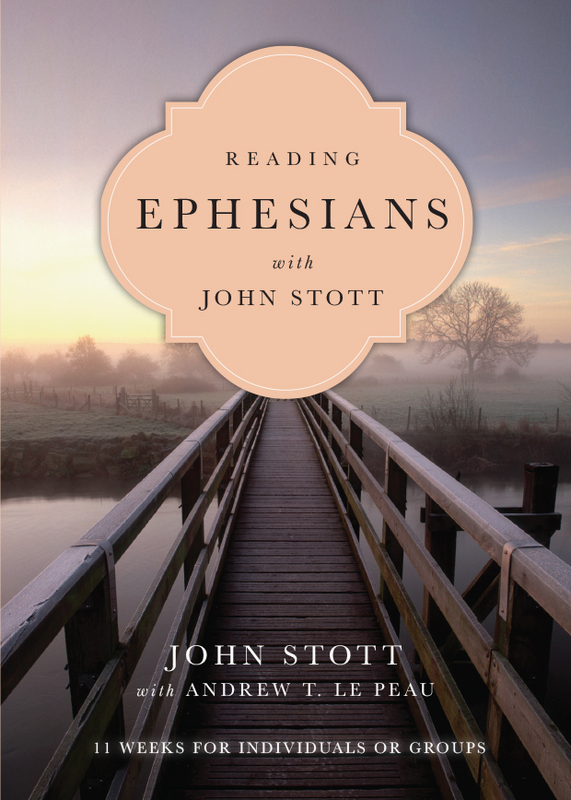 He pointed us to Jesus. 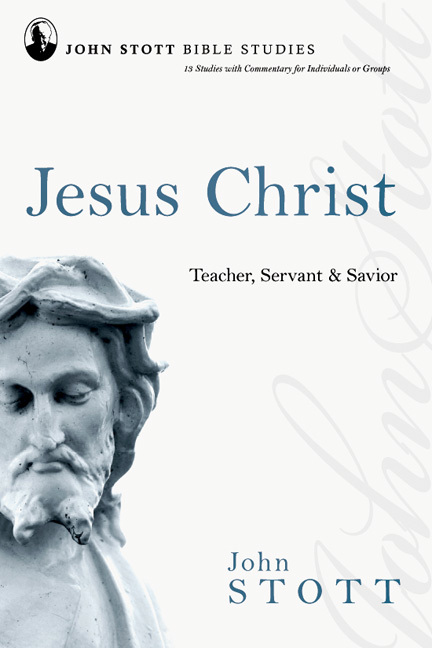 He taught us the Scriptures with honesty, clarity and humility. 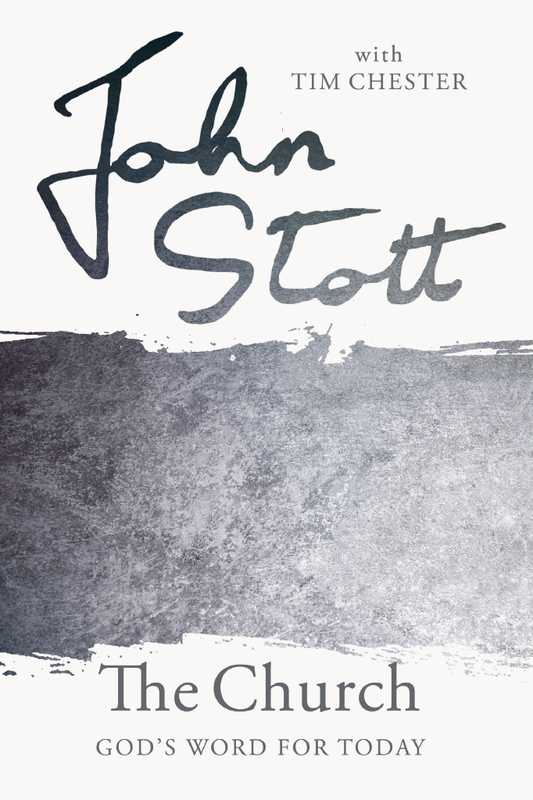 He lived what he taught, and he inspired us to do the same. 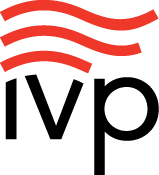 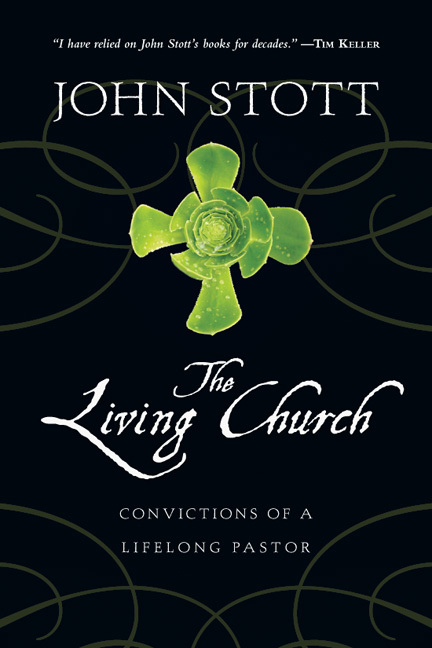 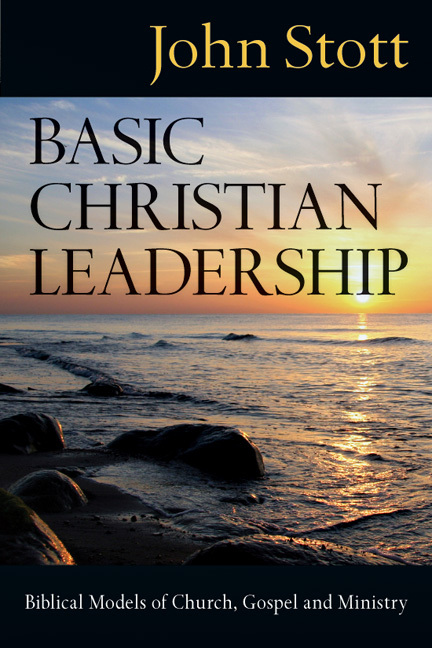 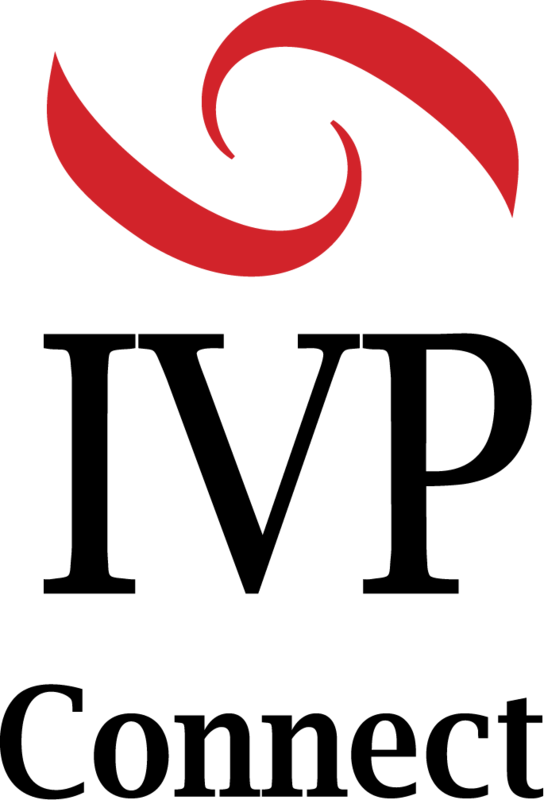 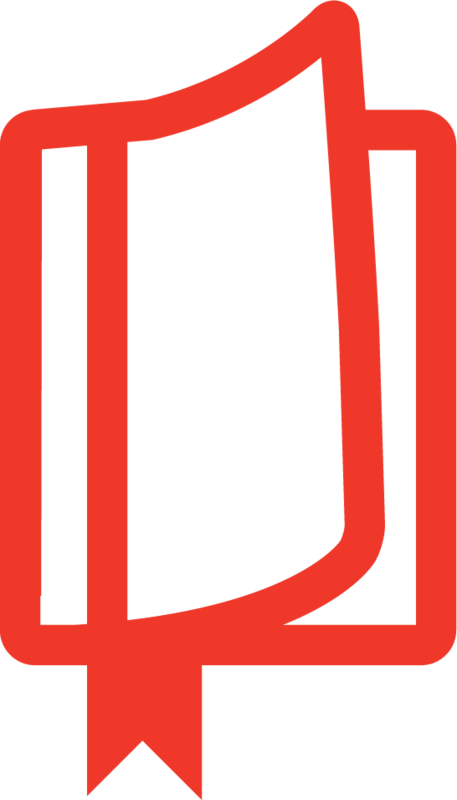 This book is your chance to be pastored and mentored by Uncle John too." 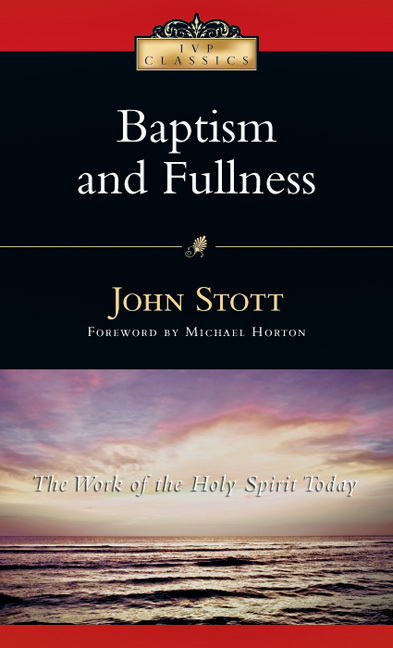 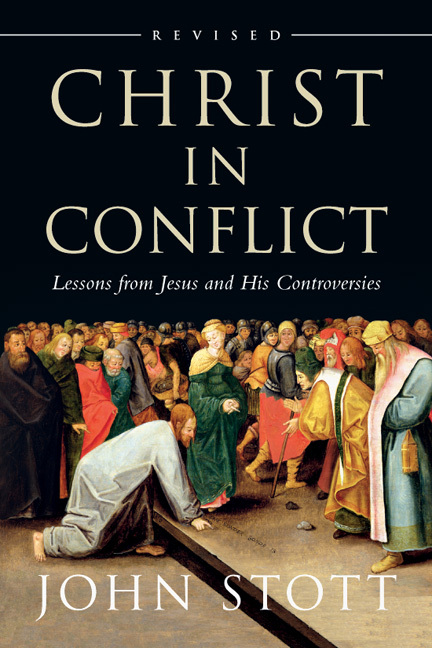 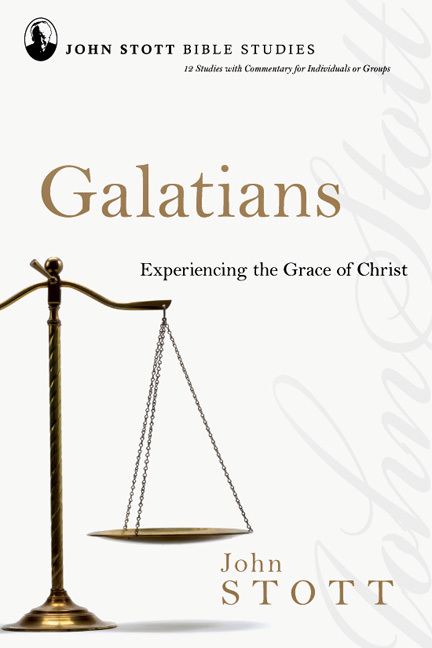 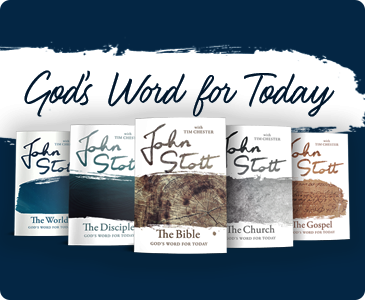 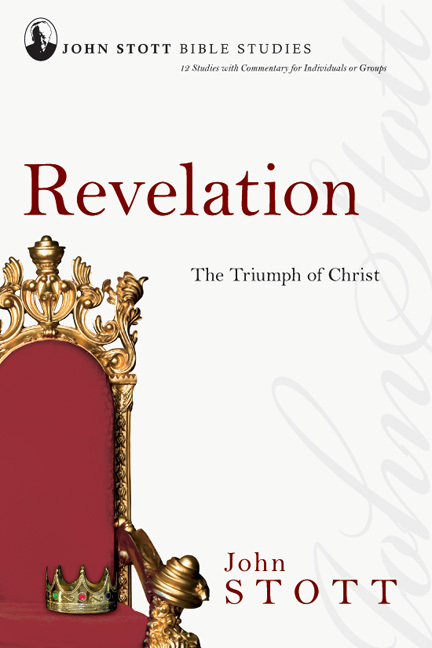 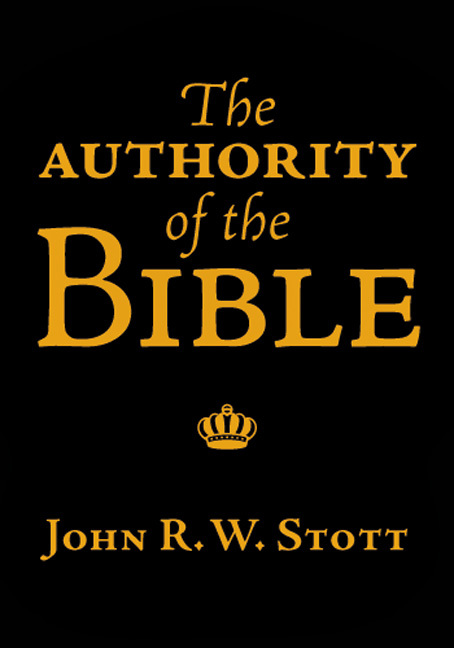 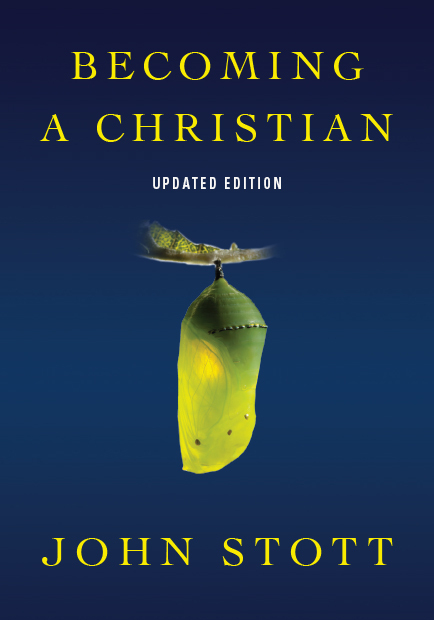 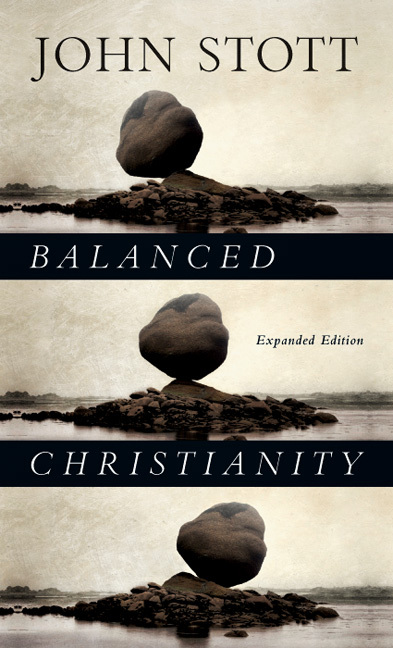 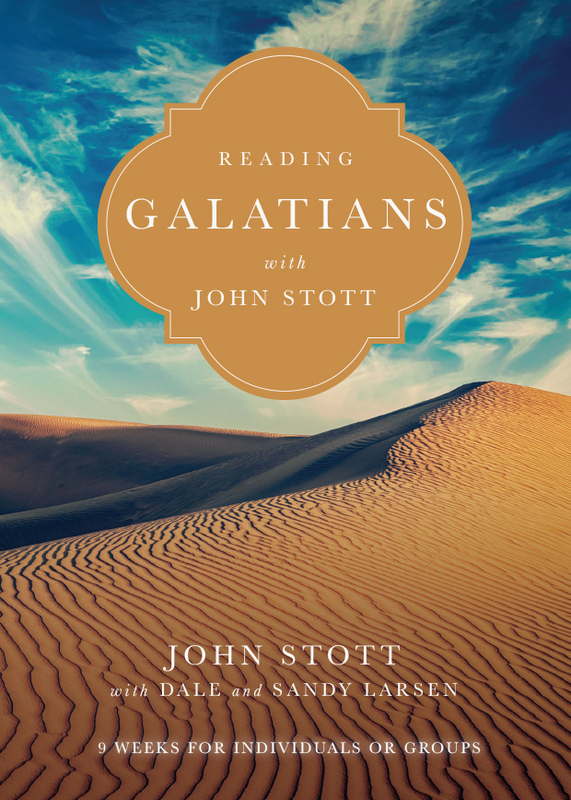 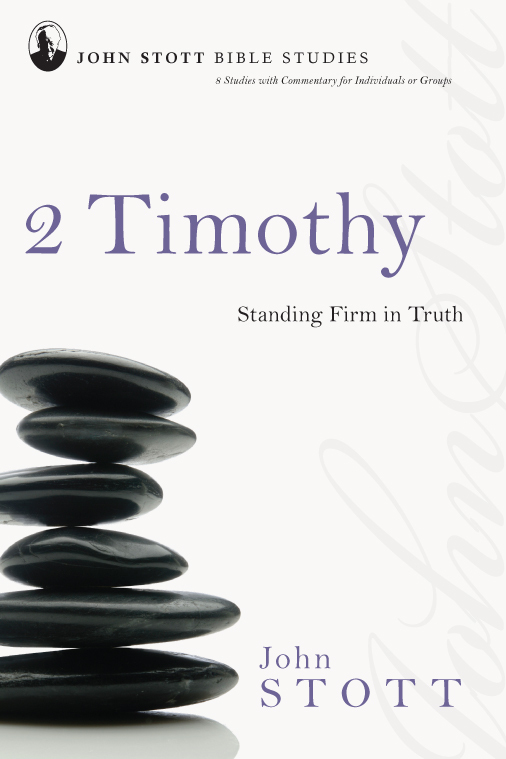 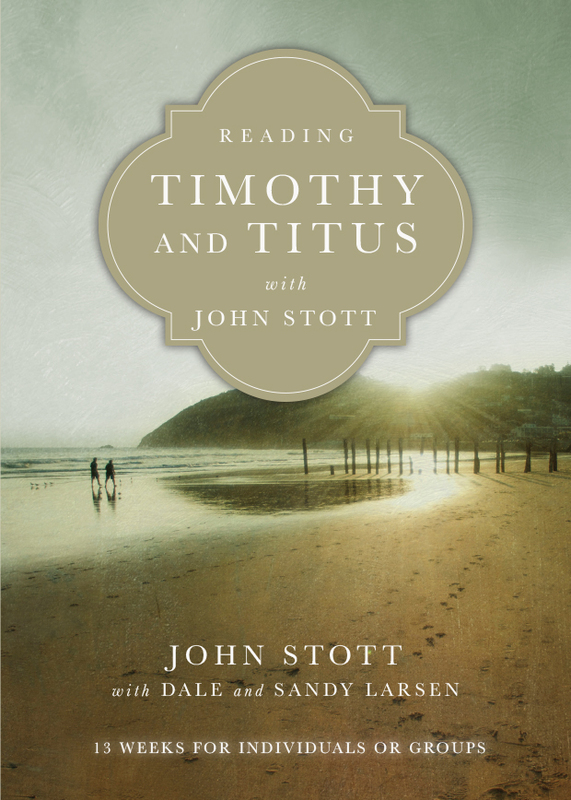 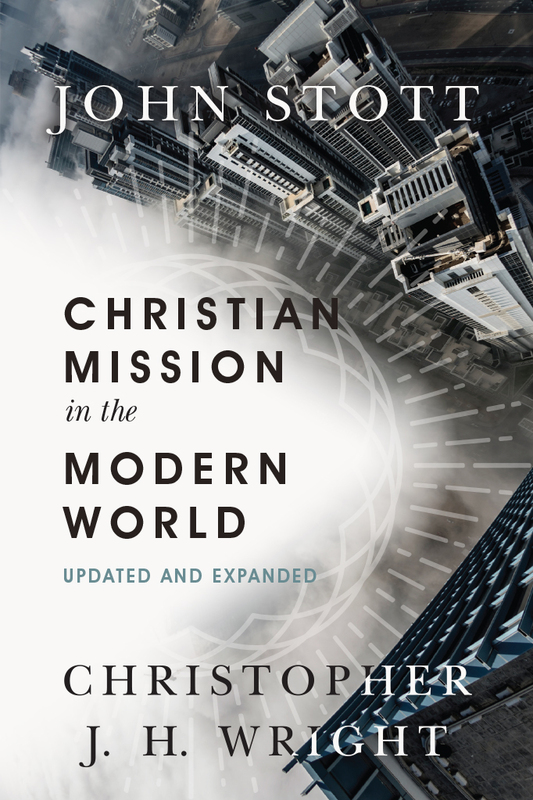 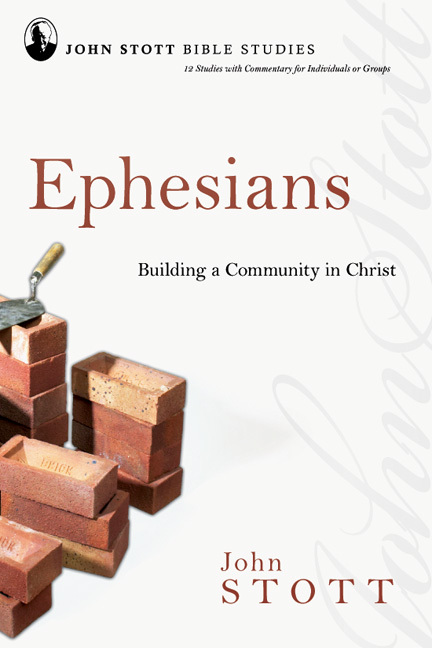 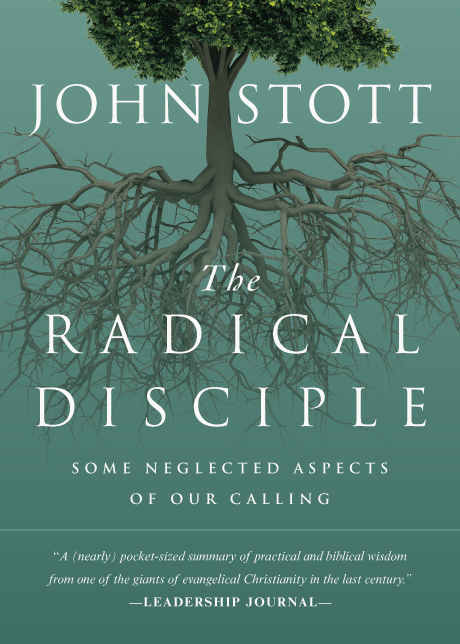 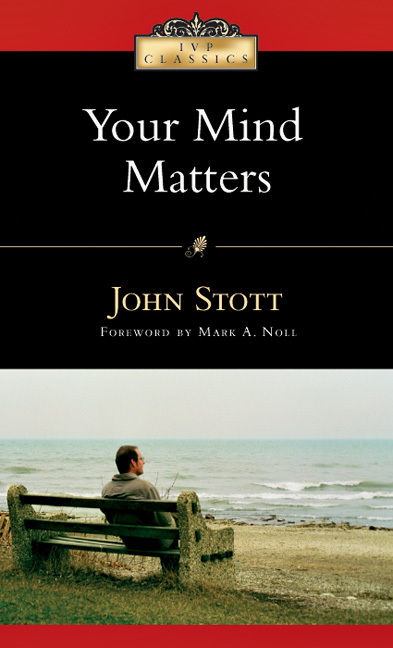 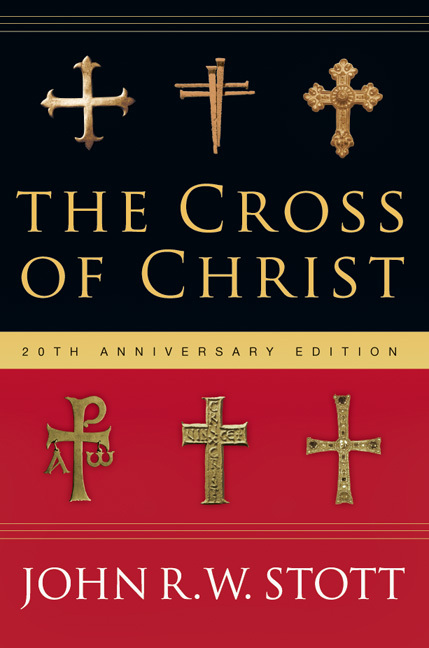 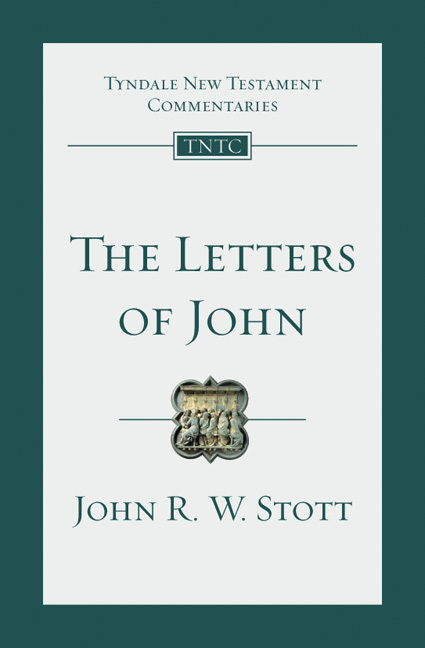 "Stott's guidance is traditional and focuses on fundamental teachings with an attempt to make the sermon's teaching understandable and more personal for modern believers of all ages."